All previous Fortnite projects were with a single location, that is, one map is one location. 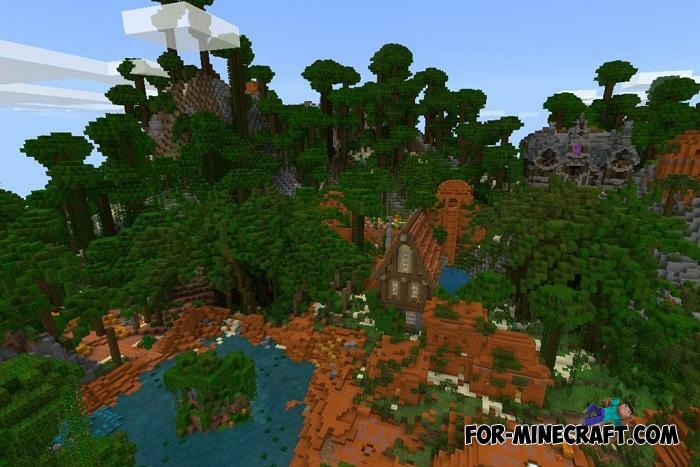 But unlike them, this map offers to play in places like Fogz Temple, Amazon Acres, The Lab and many others. 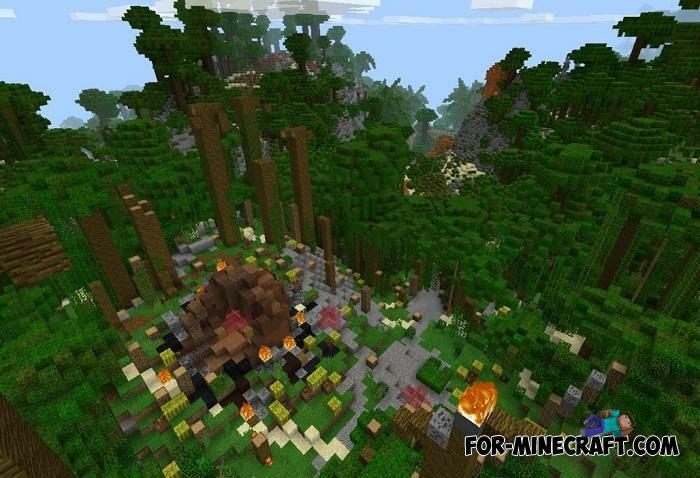 That is, you yourself can choose the location and start a new royal battle but in the conditions of Minecraft PE. As in Fortnite, you can also build, find loot and destroy opponents. The only difference is the mechanics of the game, it is completely different. In the lobby, you can select a location and also select the optimal number of players for it. Then all the players appear in their places and the game begins. Tip: do not stay in one place and always move, look for loot chests (automatically generated) and also pick up weapons depending on the tasks, and of course, build fortifications and defenses. 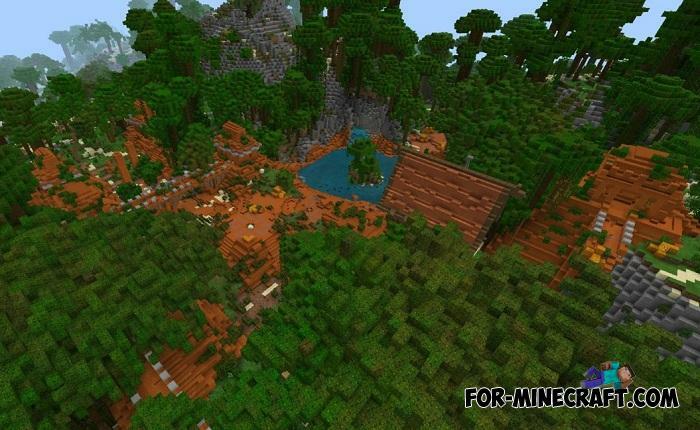 Multifunctional Lab for Minecraft PE 1.6/1.7Do you need a huge redstone laboratory which is more like a place where scientists conduct secret experiments? 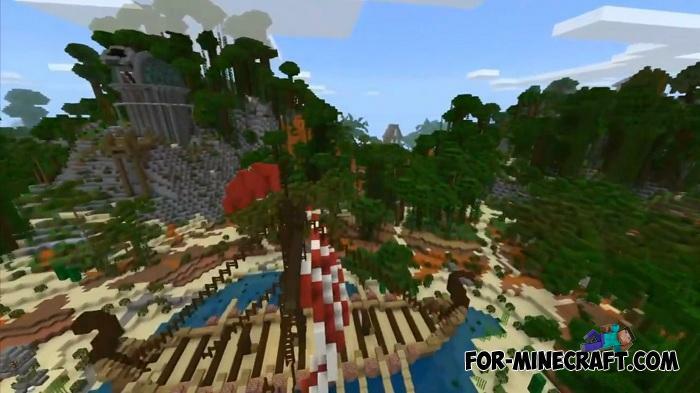 DanTDM’s Lab map for MC:PE 1.0.0/1.0.4DanTDM's Lab is a huge laboratory consisting of large spheres which are connected into a single building..